Frozen Yogurt or Ice Cream: Which One is Better? EatWellGuru Blog Frozen Yogurt or Ice Cream: Which One is Better? Frozen yogurt and ice cream are both dairy products. Frozen yogurt is introduced as an alternative to ice cream. Whether it is a healthier option is the question I get from some of my clients. When you compare the food labels, it is obvious that ice cream has more fat content but less sugar and frozen yogurt has less fat content but more sugar. 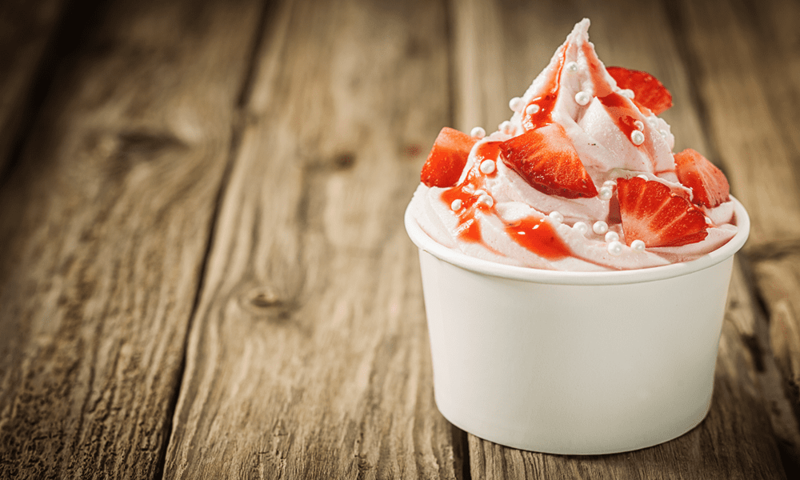 Average all brand of a cup of frozen yogurt contains 10% fat, 37.3 g of sugar, and 221 calories whereas average all brand of a cup of vanilla ice-cream contains 22% fat, 28 g of sugar, and 273 calories. Toppings or the type of ice cream or frozen yogurt may actually determine the healthier choice. Be cautious though! Sometimes low-fat and low-sugar options may add more calories in. For example, a cup of low-fat frozen yogurt may contain up to 42 g sugar and 340 calories. 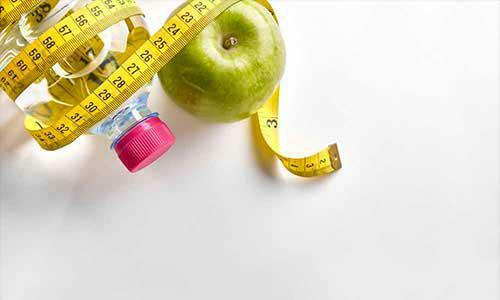 Find out why body composition measurements are more accurate than BMI index! 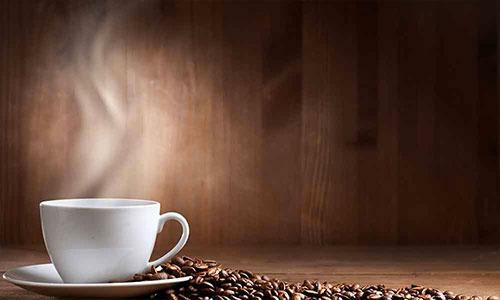 Long-term epidemiological studies show that coffee has many health benefits. 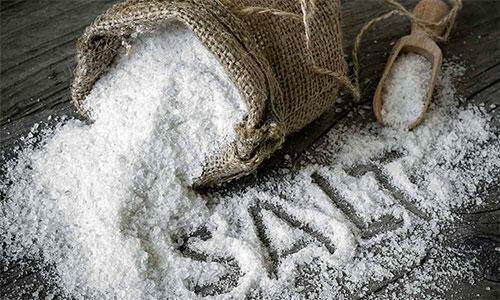 Is Sea Salt Healthier Than Regular Table Salt? There is a health halo circulating about sea salt these days. The food industry uses it to their benefit. However, sea salt and table salt actually share similar nutritional values, although sea salt is advertised as a healthier option. 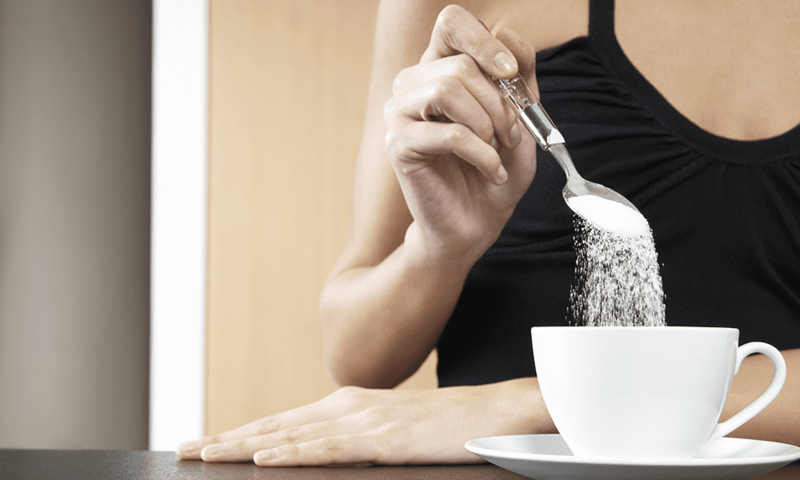 Does Non-Caloric Sweetener Help with Weight Management? 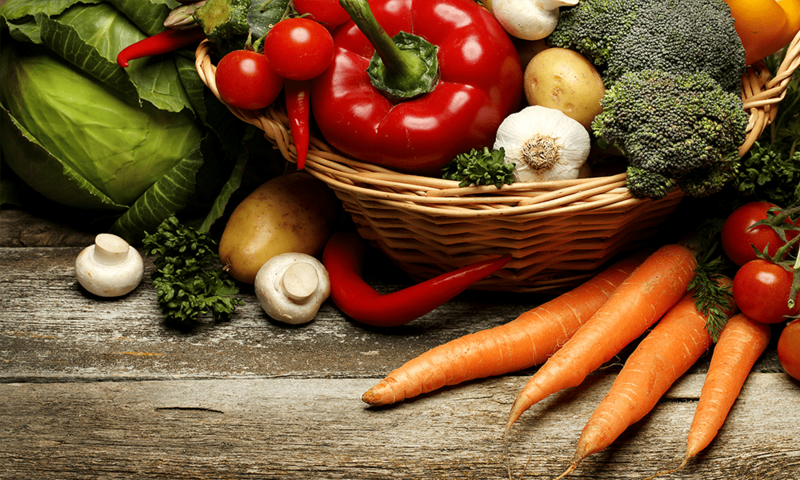 Abundant, appealing holiday foods can be a big temptation to overeating. So how can we enjoy the season and stay healthy? 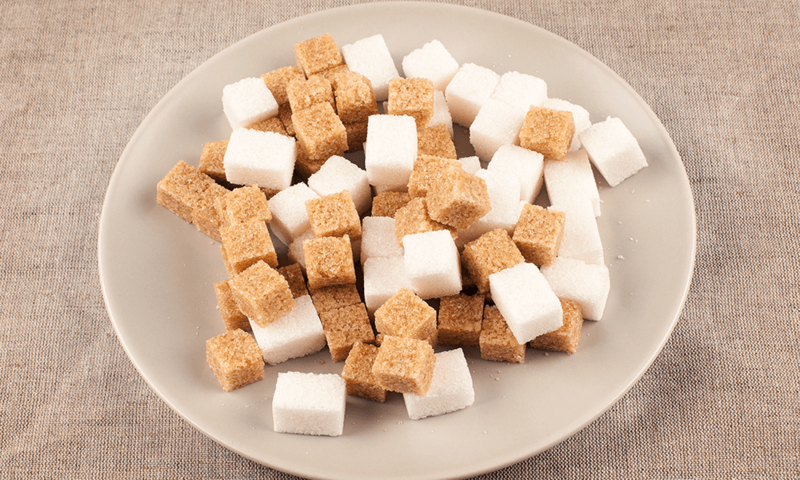 Is Brown Sugar Better Than Regular Sugar? Many people associate brown sugar to brown rice, pasta, and bread and think it is a healthier option than white sugar.